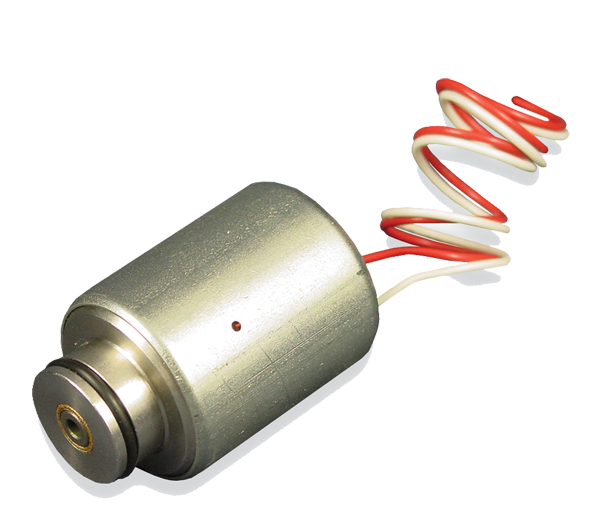 They frequently use solenoids, a magnetized electromechanical coil in which movement of a plunger or vent allows movement through the valve. More specifically, either a passage-blocking plunger moves through the valve or, in the case of pneumatic air solenoids, a small vent changes pressure in the valve and allows flow. Because the solenoid coil is activated electrically, the valve can be switched remotely by programming, sensors, or device memory. Solenoid air valves are manufactured in a variety of styles in order to accommodate many flow control applications. For example, many air valves are available in either plastic or metal designs depending on the needs of the process. The size of the valve can vary as well; high-pressure solenoid valves are used to control the flow of fluids or gasses in high-pressure applications by providing steady pressure into a lower pressure system. Other solenoid valves are used with water or gas. Because strong force can be largely self-generated within pneumatic valve chambers, air valves are valued for their low energy requirement and low-maintenance. Air valves are widely used in many industries. Possible applications include compressed air-powered tools like jackhammers, vacuums, ventilation systems, laser printers and medical and dental air-powered equipment. Both air valves and solenoid valves alike have many variables and are available in a range of different styles. There are two types of solenoid-activated air valves: pneumatic and direct acting. Pneumatic, or piloted, solenoids combine a pneumatic valve with a small solenoid vent chamber, allowing the valve to function pneumatically through changes in gas pressure while still being activated by solenoid. Direct acting valves have a basic construction and use a plunger or a sealing pin to block the passage of air through the valve. A solenoid coil atop the plunger moves it when activated. 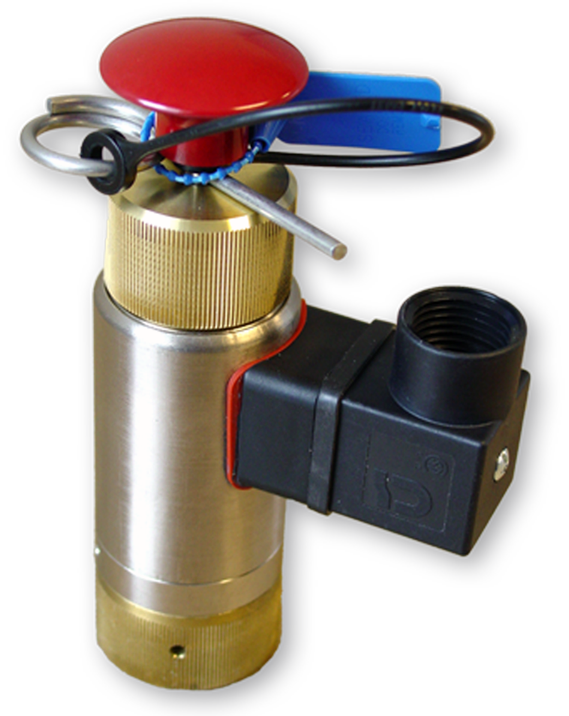 Both pneumatic and direct acting air valves can be manufactured to have multiple outlets. Two-way pneumatic valves are quite common in space heating and cooling and 3 way valves may be used to heat multiple apartments from the same source. Pneumatic air valves are convenient for multiple-line valves because air is easily compressed and directed to different outlets using the basic principles of air compression. Solenoid pilots make applications like space heating easy to automate, activate or trigger remotely. Hysteresis, or a path-dependent memory, can be programmed into the solenoid, making it so that solenoid air valves can regulate temperature or pressure with minimum human input. Air Valves Air valves are valves that regulate gas or air flow through remote systems of programming.